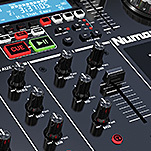 Recognising that modern DJs want the freedom of movement offered by wireless devices, Numark has ensured that the new WS-100 microphone/receiver system not only delivers top-quality audio performance but also the convenience of total freedom from restrictive cables. 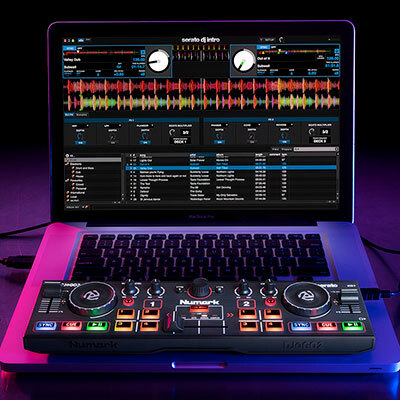 This means mobile DJs and wedding hosts can easily move about the venue to interact with the audience and pass the microphone to guests during speeches and other special moments. 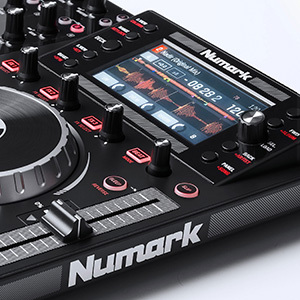 Fitted with a dual-antenna diversity system that enables reliable and interference-free operation, the engineering team at Numark has ensured that the WS-100 is well-suited to the mobile DJ’s need to deliver quality levels of service, without unexpected signal dropouts. 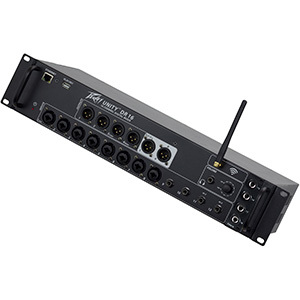 The system’s independent digital ID eliminates signal crosstalk, while a signal-to-noise ratio of 96dB and a wide-range frequency response of 50-18kHz allow for high-quality sound, including natural vocals and strong low-end tones. 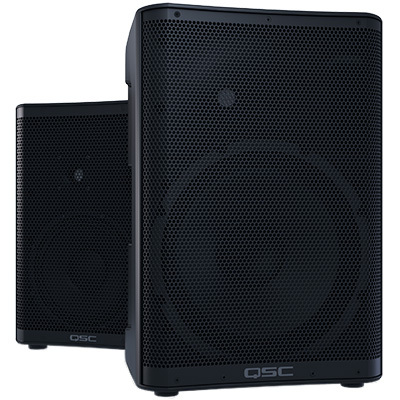 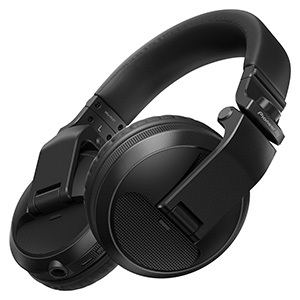 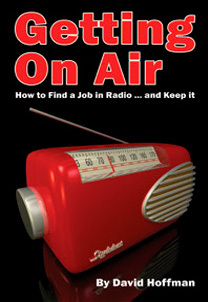 Other features of the WS-100 include 24-bit digital wireless technology and system harmonic distortion, for clear signal and accurate sound, as well as a wireless handheld transmitter and a protective padded carrying case. 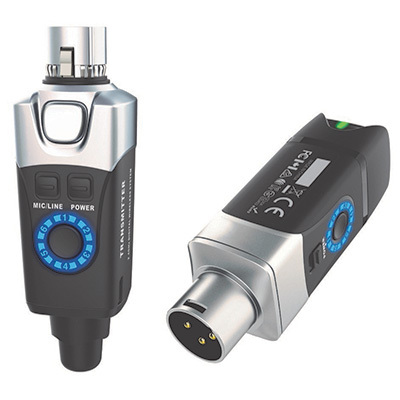 The handheld microphone, meanwhile, uses two AA batteries (not supplied). 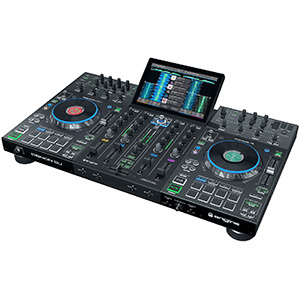 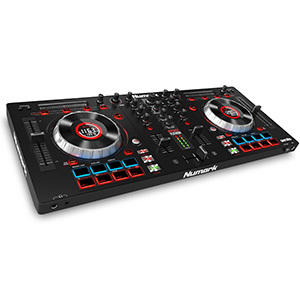 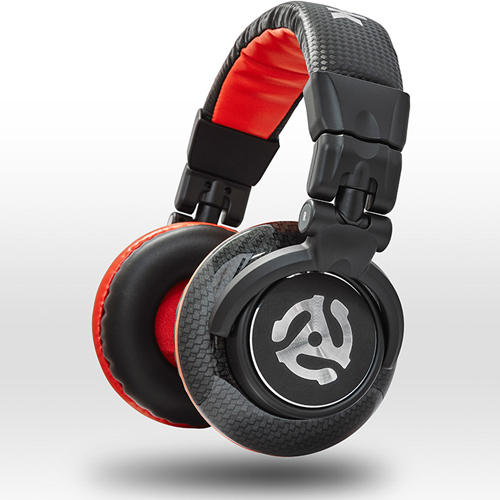 The WS-100 is available now from Numark at an SSP of £59.00.